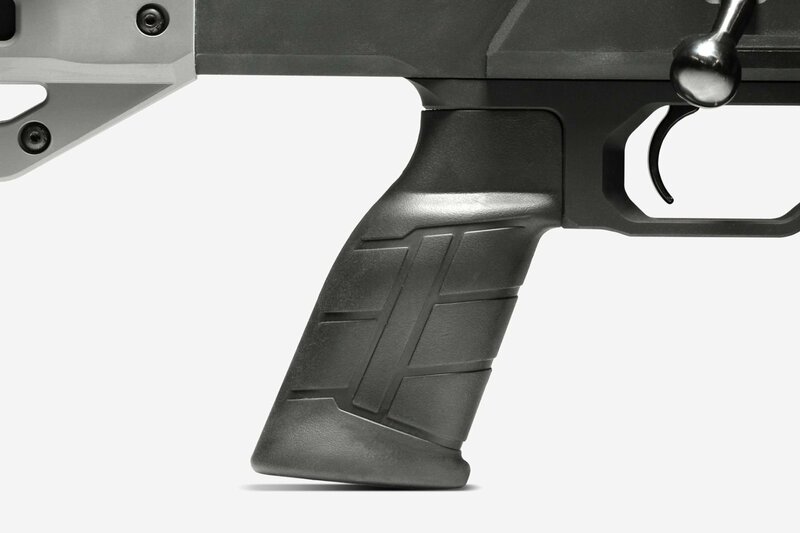 - Accuracy requires a proper relationship between a barreled rifle action and its stock. Stock makers have been constantly improving this relationship for years. There was glass bedding. Then, pillar bedding. Then full metal bedding blocks within the stock. Now there are "Chassis Guns" where you mount your rifle in an all metal Chassis to achieve total straightness, total rigidity, no flexing, no warping, and no stress. The Chassis gun is so effective, it has captured the Precision Rifle Shooting (PRS) marketplace. Unfortunately Chassis are expensive! - Finally Affordable. 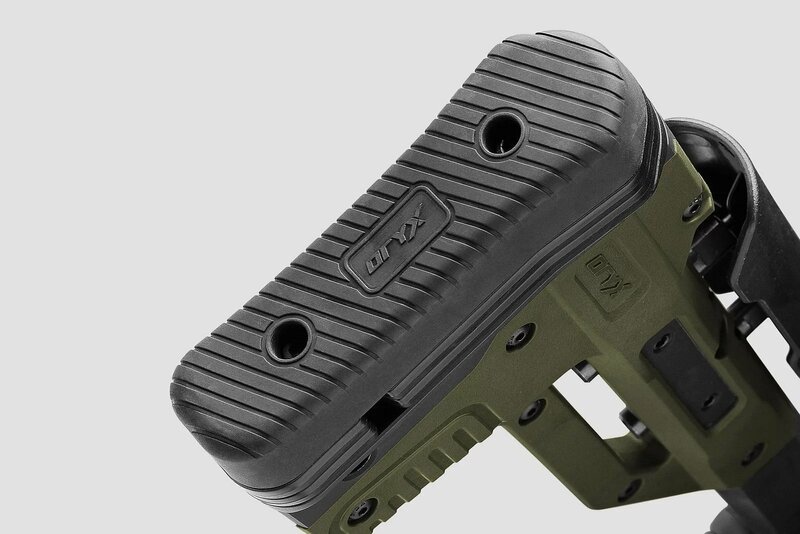 Designed by MDT, the Oryx Chassis Stock is no more expensive than a high quality conventional stock. As you know, MDT is world famous for Chassis designs and innovations that benefit PRS shooters. 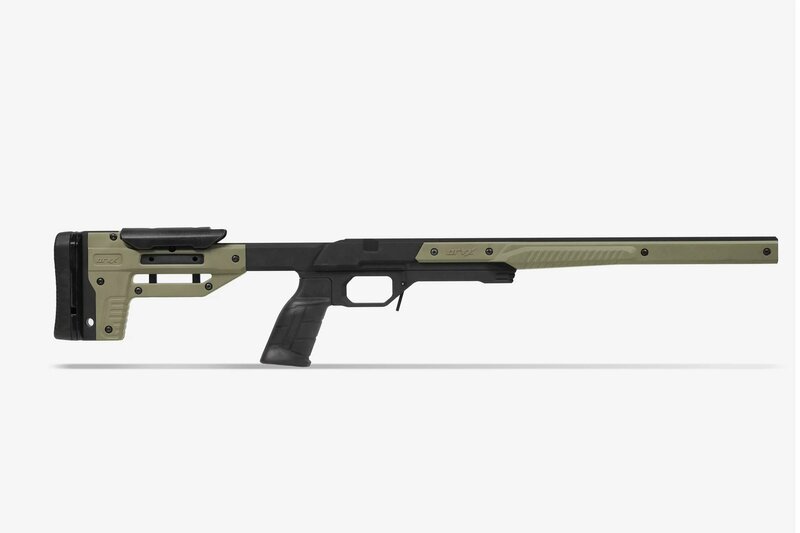 The ORYX Chassis was developed as an affordable PRS alternative to a conventional bolt-action rifle stock. 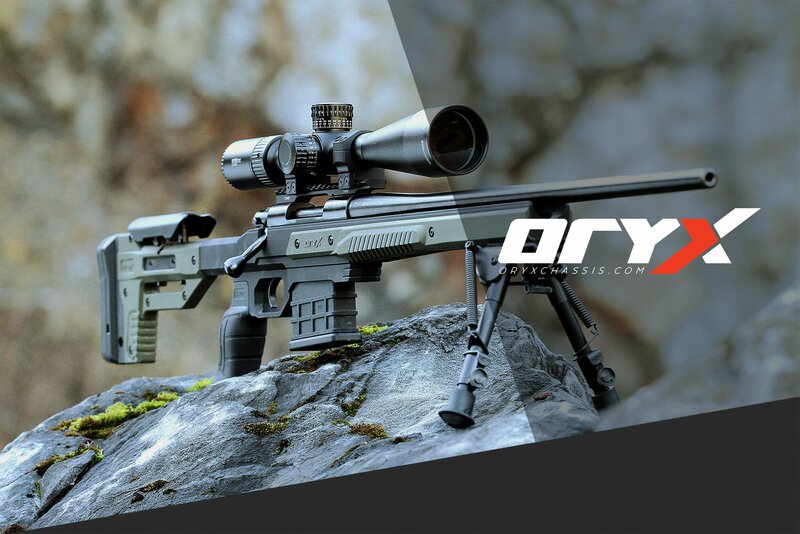 Designed with both range performance and hunting portability in mind - the ORYX provides superior ergonomics through it's specialized design. The drop-in style chassis is easy to install onto your action and comes with everything you need* to get out and get shooting. 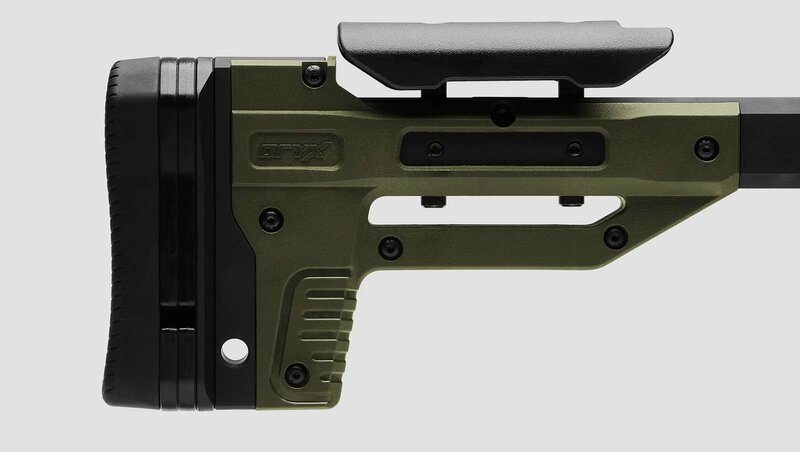 The stock is manufactured out of aluminum, hard anodized to MIL Spec Type III, and has durable polymer side panels. *Order magazines separately. - Fitting Information. 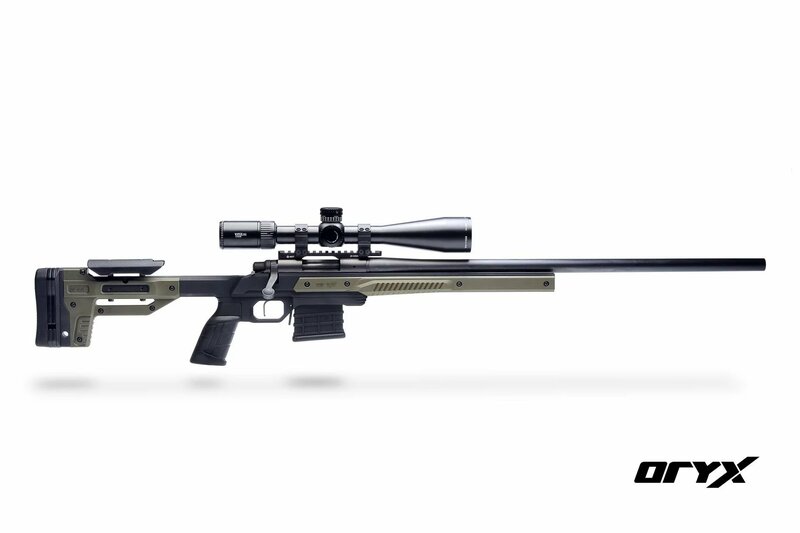 The Savage SA Oryx Chassis is designed to work with both common action screw spacing of 4.4" and 4.27". This means it will work with Savage Shot Action models 10,11,12,14, and 16 without issue. - Fitting Information. 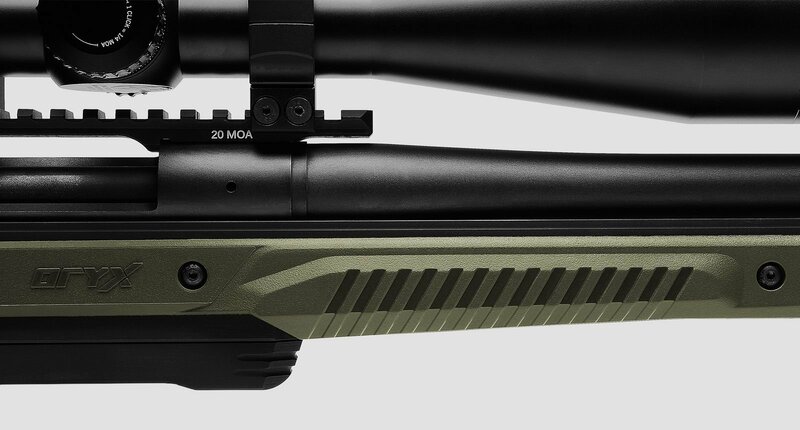 The Savage SA Oryx Chassis is designed to work with both common action screw spacing of 4.4" and 4.27". This means it will work with Savage Short Action models 10,11,12,14, and 16 without issue.